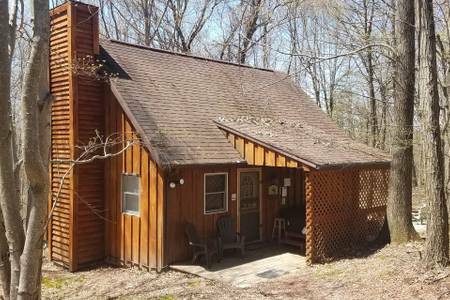 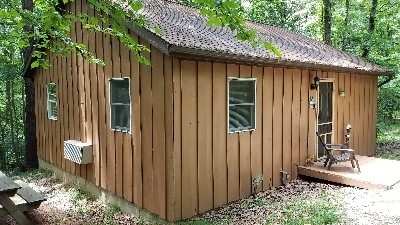 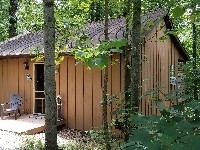 Hiding Place Cabins offers four properties in Hocking Hills. 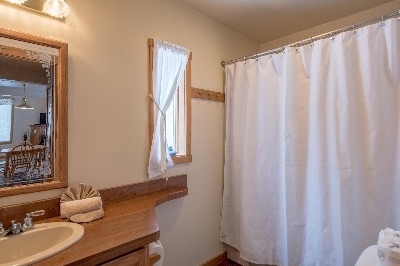 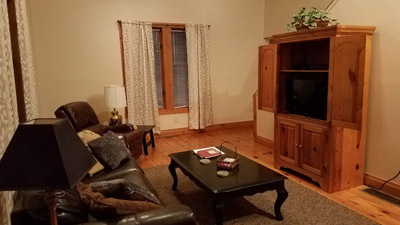 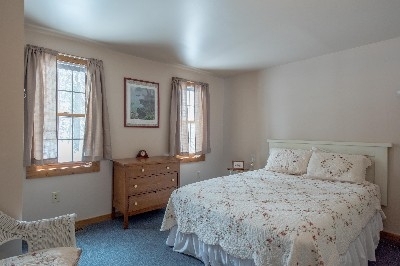 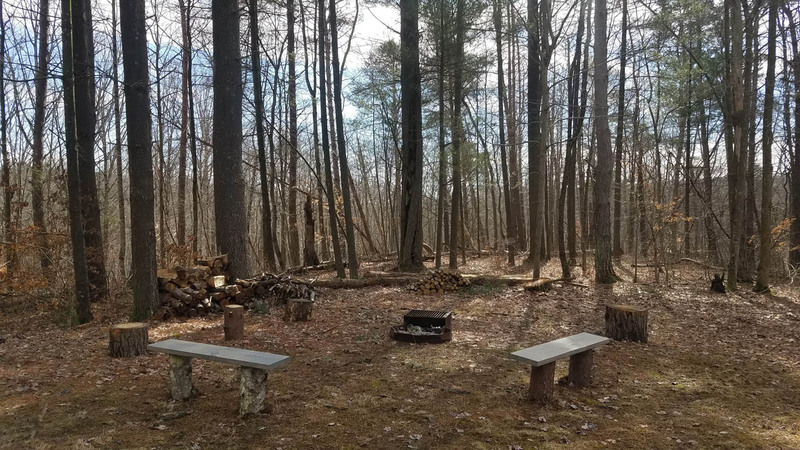 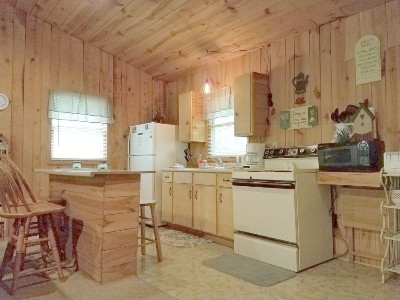 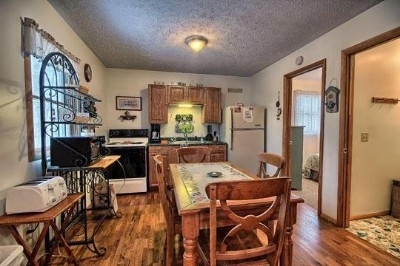 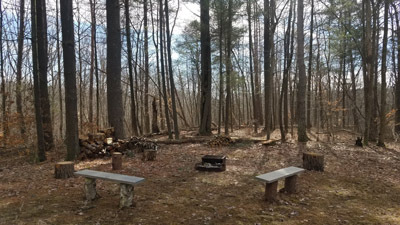 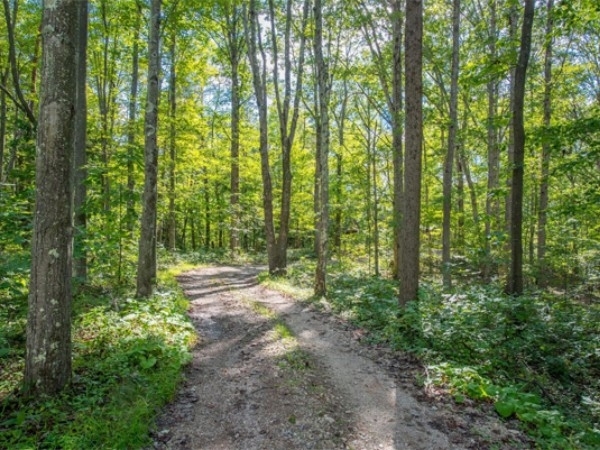 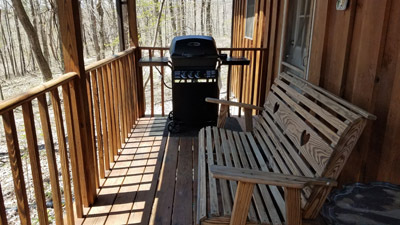 Our cabins are one or two bedrooms, all with full kitchens and are situated on private lots. Our cabins offer a variety of options, including hot tubs, fishing pond and hiking on-site. 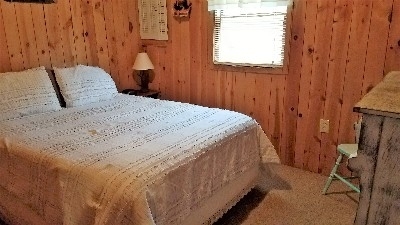 All of our cabins are located close to the popular attractions. 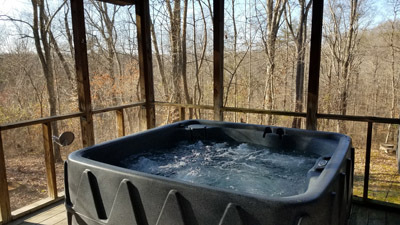 Stay with us and Relax, Unplug, Explore Rejuvenate!!! Cozy cabin with a charming mix of traditional and chic. Brand new hot tub April '18. Large great room w/ gas fireplace. 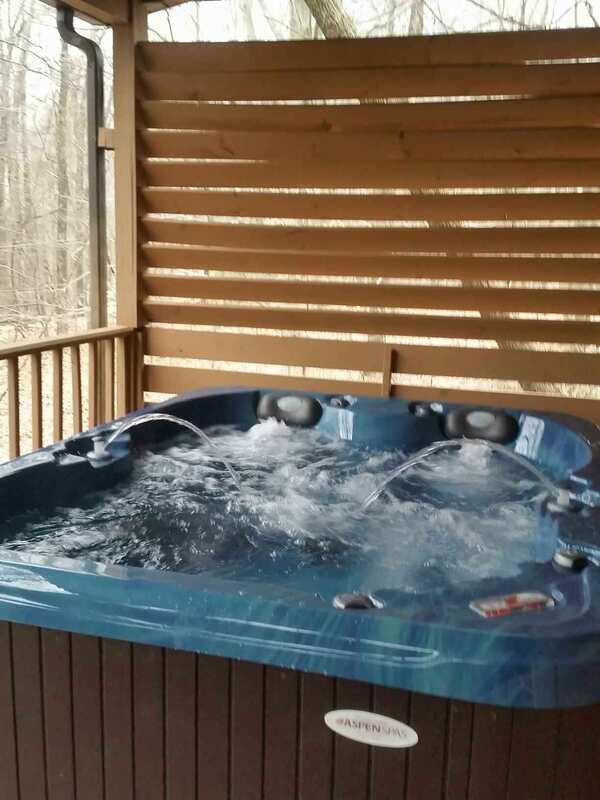 Queen bed, hot tub on deck, fire ring, gas grill. 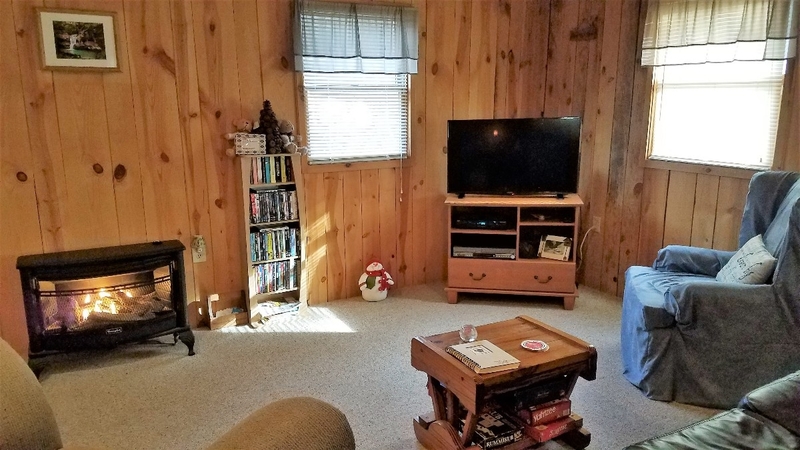 sofa, Cable TV. Everything you need for a relaxing getaway. 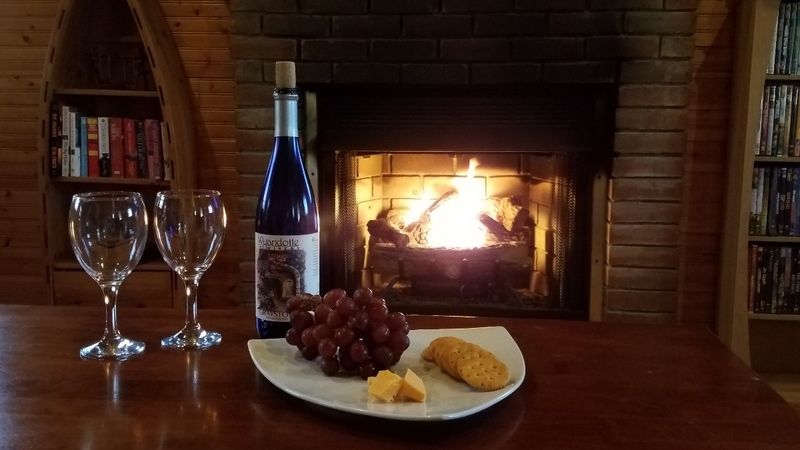 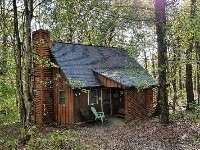 Tucked in the middle of over 50 acres, Secluded cottage is a relaxing getaway. 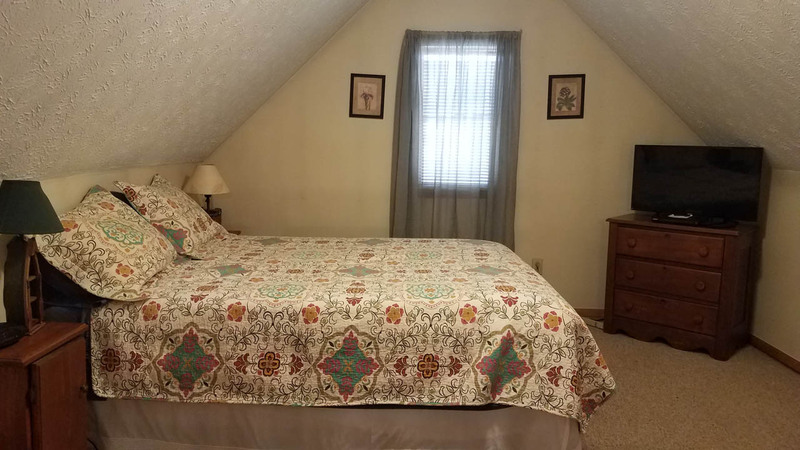 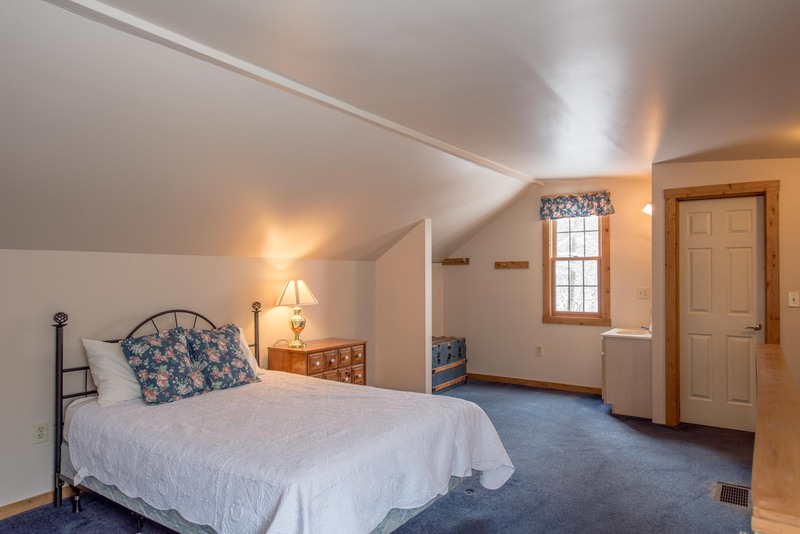 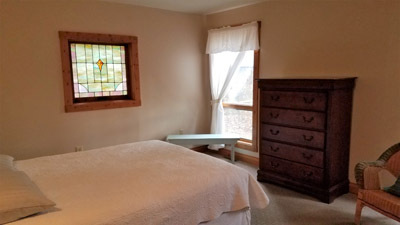 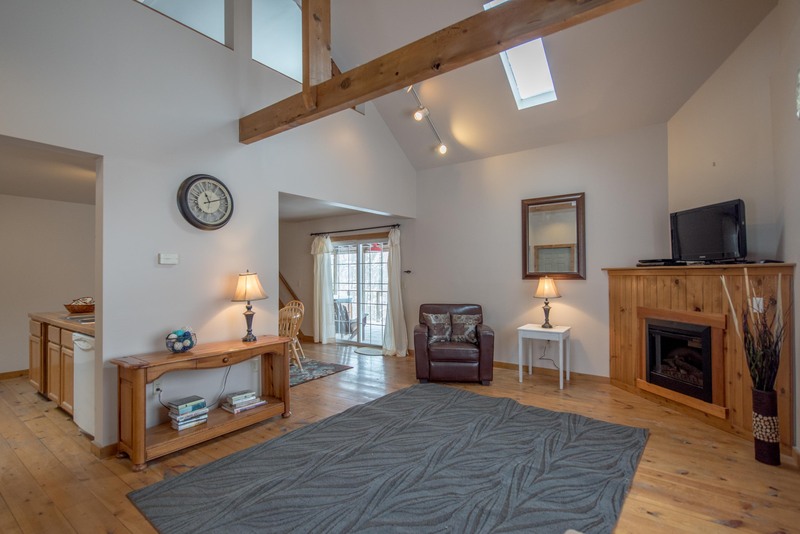 The cottage features a main floor master and loft bedroom. 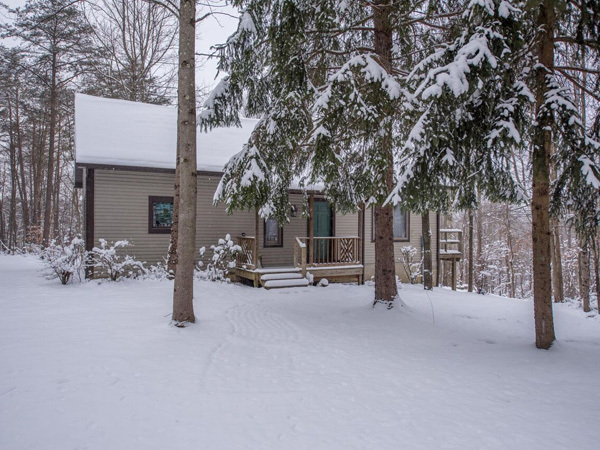 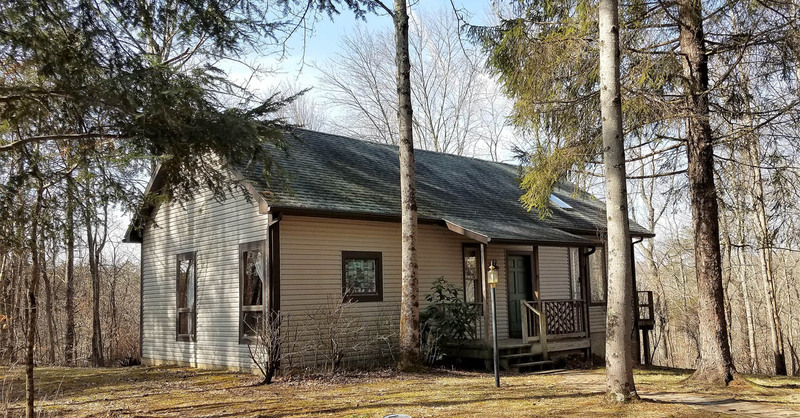 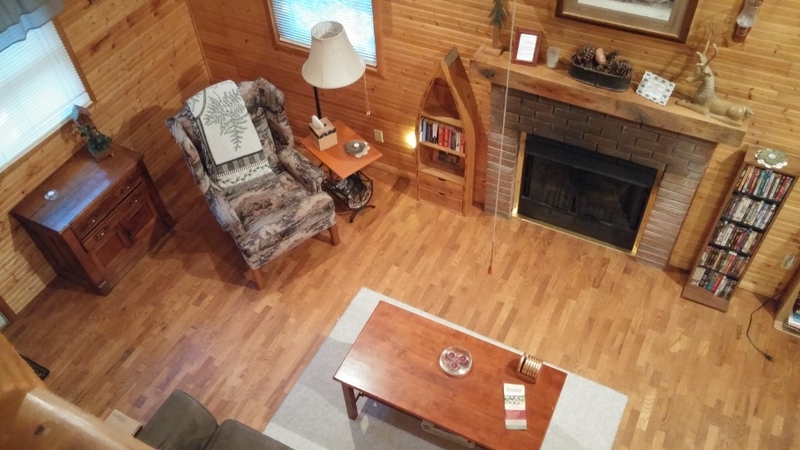 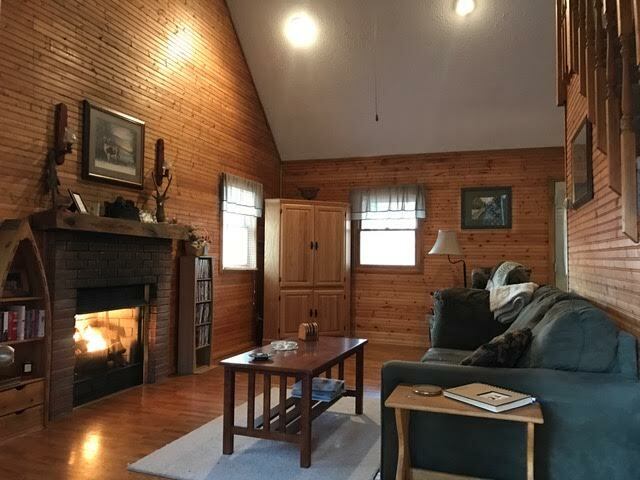 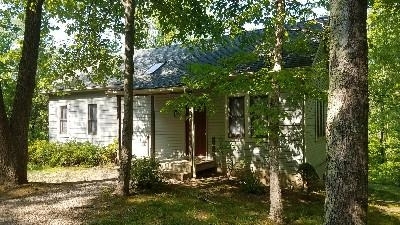 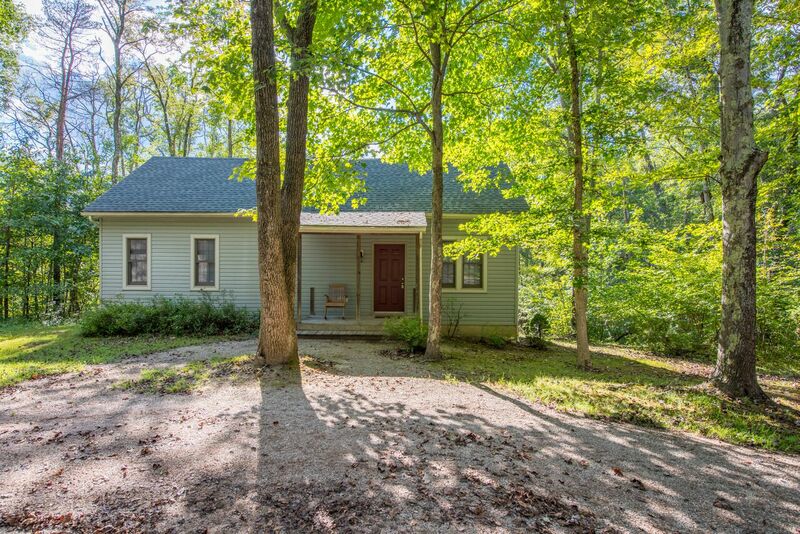 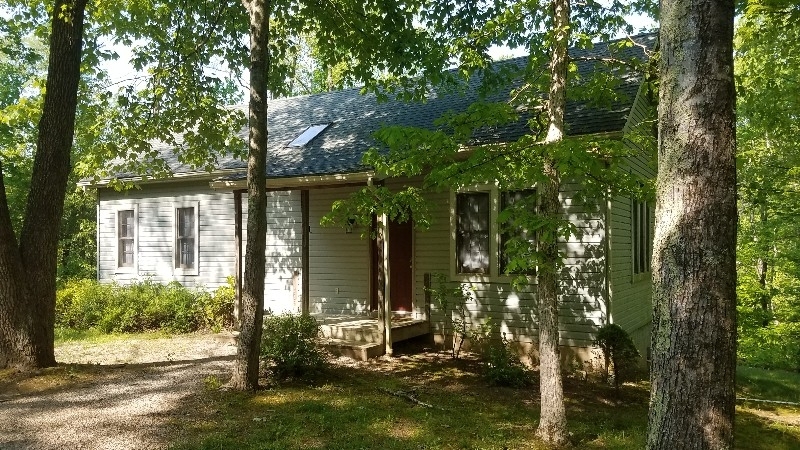 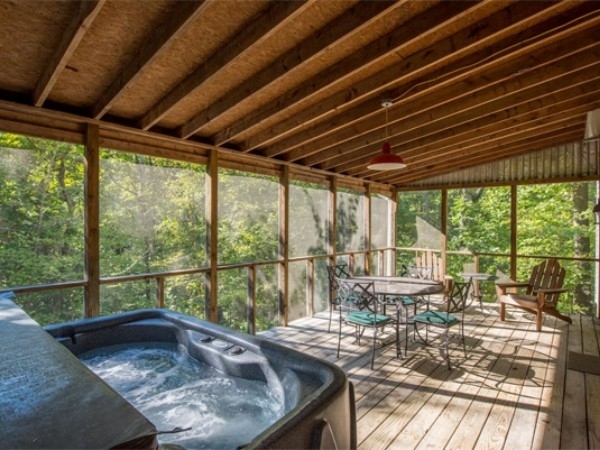 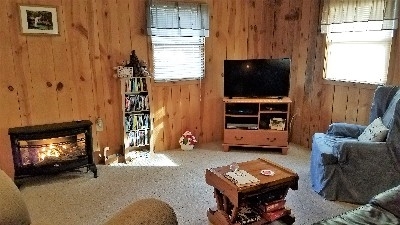 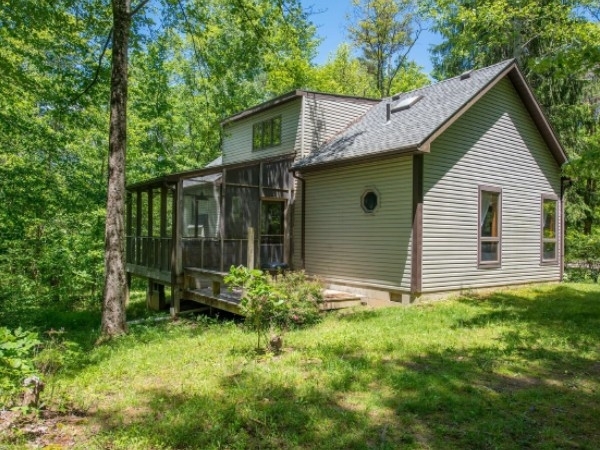 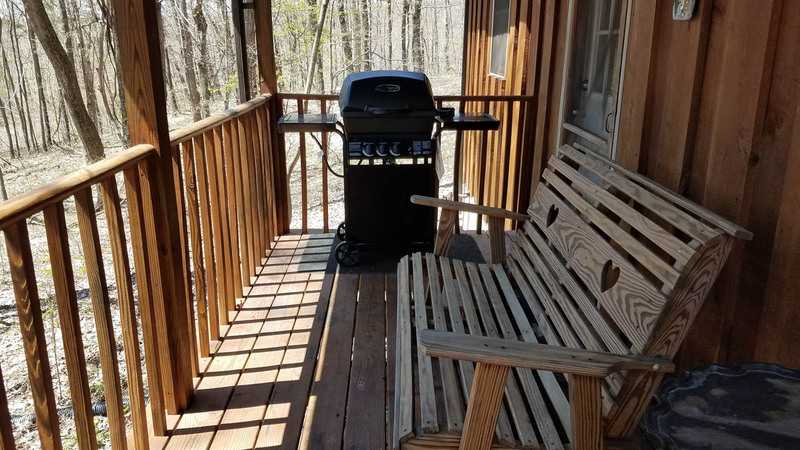 The cottage is completely private and features a hiking trail, screened porch with hot tub and a fishing pond.